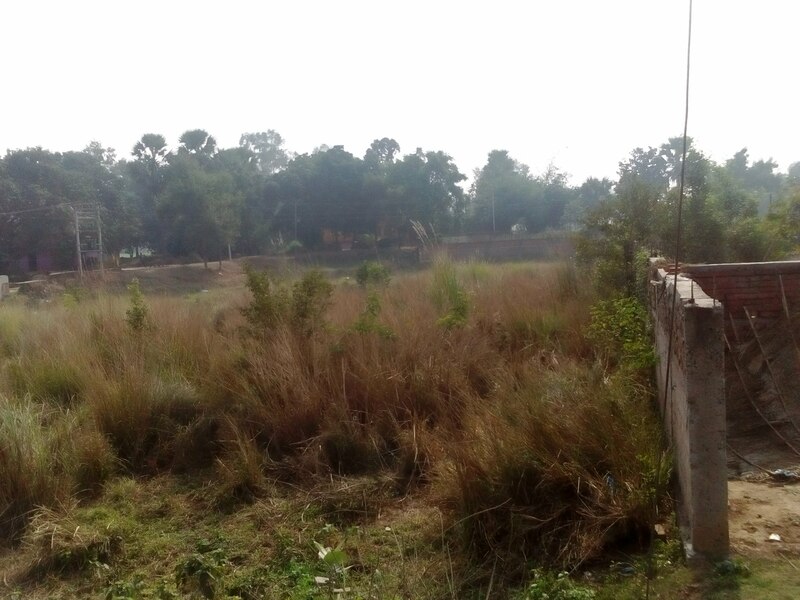 2.5 katthas land for sale in Beur, Patna . It is a developing residential colony . Offer Price:- Rs.55 lakhs per kattha. 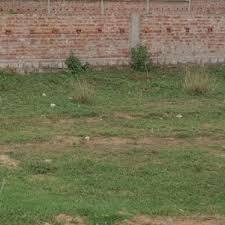 1.5 katthas land for sale in Vidyut Nagar, Beur, Patna . It is a developing residential colony hardly 100 mts from Bihta-Sarmera road. Offer Price:- Rs.42 lakhs per kattha.